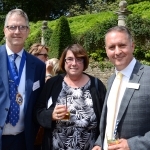 To begin with, our Chief Executive, Zoe Bradley, along with Roger Smith (Bournemouth Chamber) and Ian Girling (Dorset Chamber of Commerce & Industry) attended the event at the Italian Villa. Blue Sky Financial Planning were behind the organisation of this event. 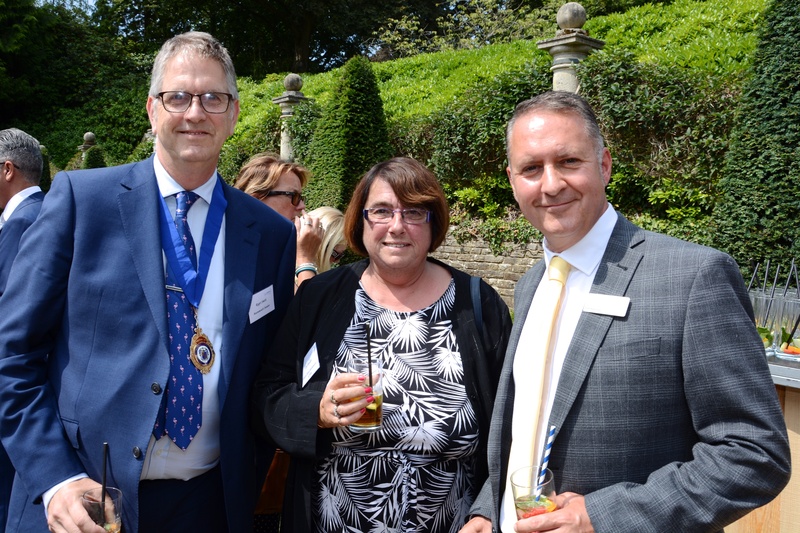 Furthermore, Zoe was there highlighting the charity work that Citizens Advice Bournemouth & Poole is doing around the boroughs. In addition, this includes our outreaches, hate crime project and water debt assistance program.